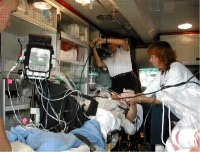 We have available a long distance ambulance equiped with GPS navigation systems, and a multimedia DVD system in the patient compartment for added comfort. Have a long transport? Relax, enjoy some music or your favorite DVD while we care for you. Who said ambulance transport had to be uncomfortable? We pride ourselves with having a professional attitude and appearance. It is our goal to provide you with the very best service available. We hold very high standards for all of our personnel. We look forward to serving you! 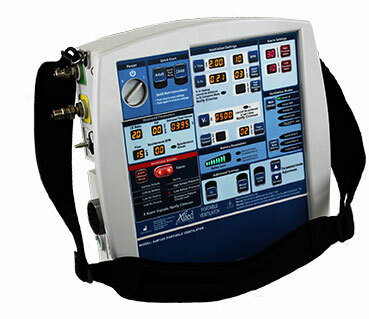 All of our ambulances are equiped with the latest monitoring equipment, including defibrillation and heart monitoring capabilities. We have life saving pharmaceuticals, advanced airway tools, I.V. therapy, I.V. pumps. 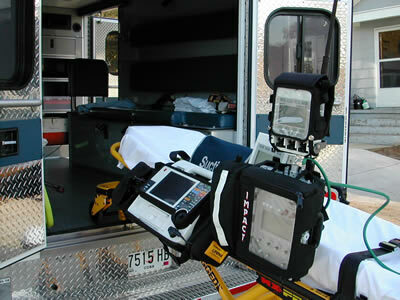 Ventilators, Oxygen delivery devices, on board all of our ambulances. Schedule us for your next transport! Serving The Greater Houston Area- And Beyond!